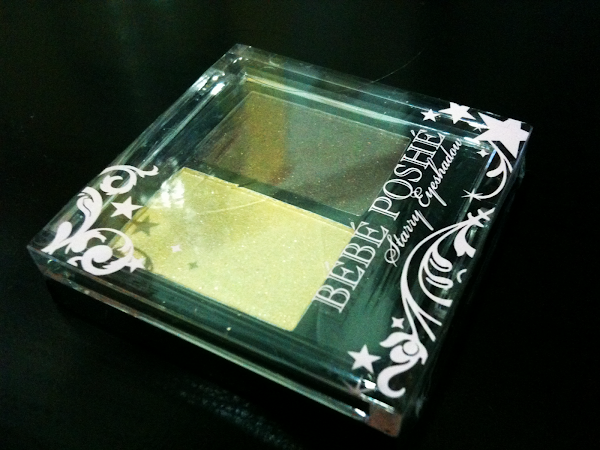 Interested in trying out Bébé Poshe's products after reading about the event (Haven't read it yet? Click here!)? Well, here's your chance to win their pigmented Starry Eyeshadow in 01 Vanity Fair! 1. Leave a comment with your name and email address. 2. Be a follower of either Sunbathing Muffins or Love, Charlene Judith. 3. Have an address in Singapore. 4. Just leave one comment. Just trying my luck! hehe! I followed BOTH your blogs and posted a comment on the other too!